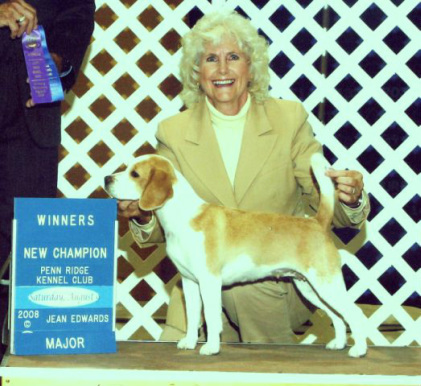 Joan has been raising, training, breeding and showing dogs for 60 years. She has trained and shown successfully in conformation, obedience, and agility. 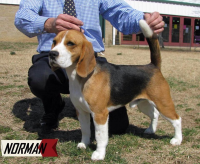 Joan’s Beagles have been recognized worldwide for their quality, correctness, and for conforming to the breed standard. She has bred and shown four generations to their champions and beyond and has fourth generations puppies that show promise of continuing her winning ways.